An opera and musical double bill is the next program in the Arts on Film series to be screened this Wednesday September 18. At 12.00 noon is the acclaimed 1957 televison production of Gilbert and Sullivan’s Yeomen of the Guard. 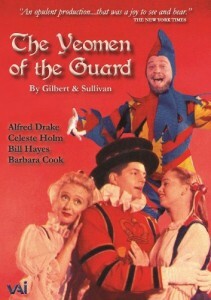 This opulent production features an all-star cast including Barbara Cook, Celeste Holm, Alfred Drake and Bill Hayes. Special features include the commercials from the original live telecast. The Library also holds several music scores for The Yeomen of the Guard, including the G. Schirmer edition that contains all the dialogue. You can find it on the shelf in Music Scores (Arts) MUS 782.1 Y4G. 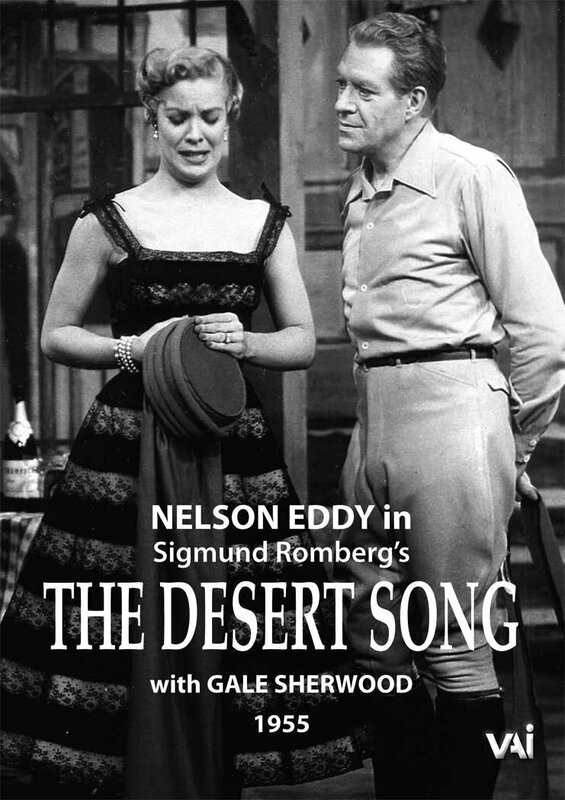 This is followed at 1.20 pm by a 1955 televison production of the classic musical, The Desert Song, featuring Nelson Eddy. With music by Sigmund Romberg ; book and lyrics by Otto Harbach, Oscar Hammerstein 2nd and Frank Mandel. This opera and musical double commences at 12.00 noon and concludes at 2.35 pm (approx). It will be held in the Community Lab. Enter via the Arts Reading Room (from Trescowthick Information Centre). Admission is free. No bookings required, but come early as seating is limited. Enjoy!